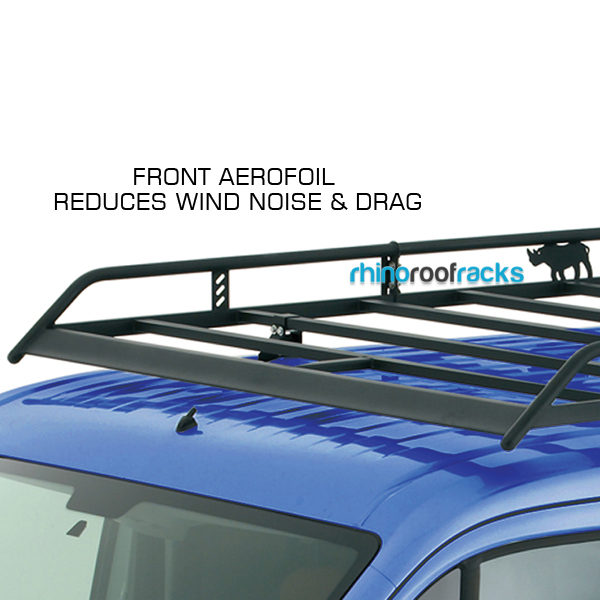 The most recognisable commercial vehicle roof rack in the market today. 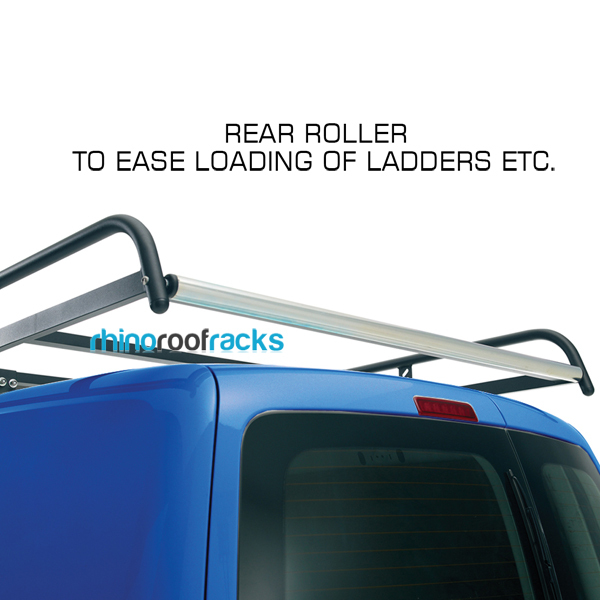 Built in rear roller for easy ladder loading etc. 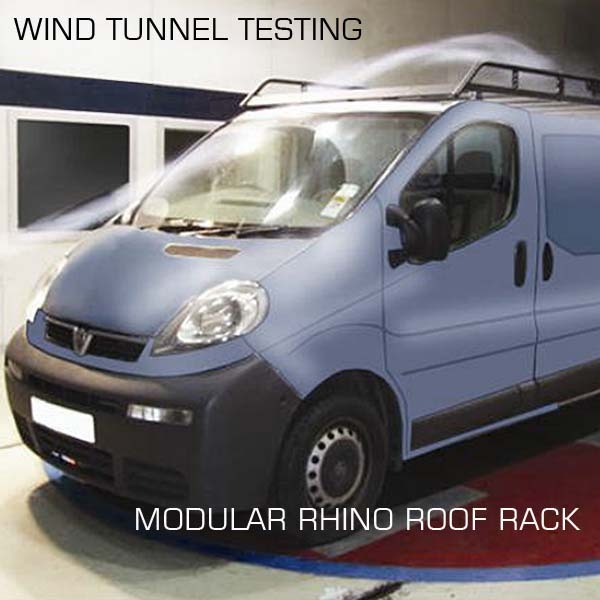 FREE DELIVERY to the Mainland UK - exc. Scottish Highlands, Northern Ireland and all offshore islands. Our range of heavy duty Versarack van racking system is designed with fully adjustable shelves. 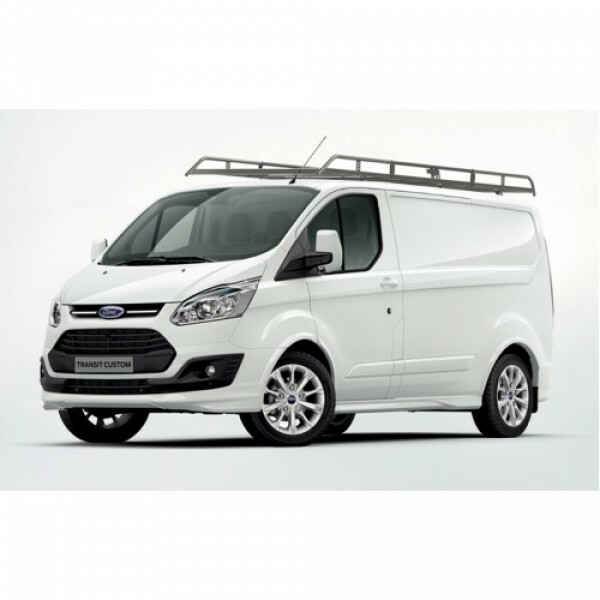 The Premium range of Versarack van racking accessories for carrying and organising the items you use most.